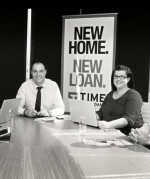 Time Home Loans are your non traditional mortgage professionals that assist first, second home buyers and investors to maximise their capacity to purchase the right home. 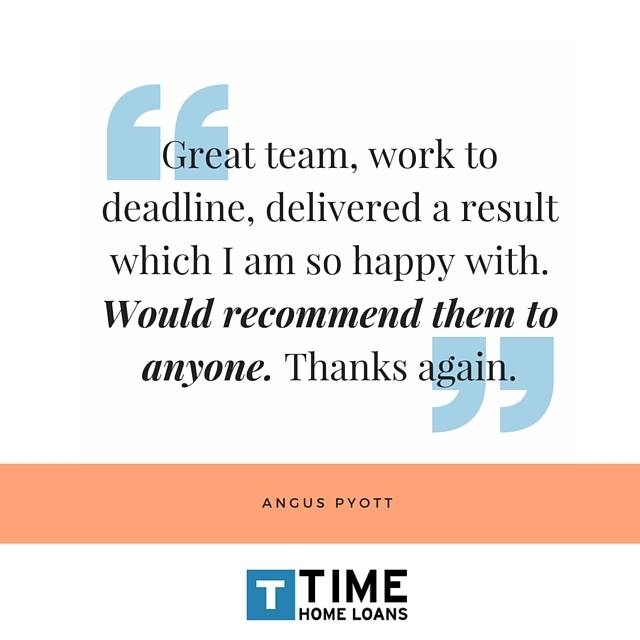 Due to Time Home Loans success to date, we have been privileged enough to be placed in a priority group of lenders whom receive preferential treatment. 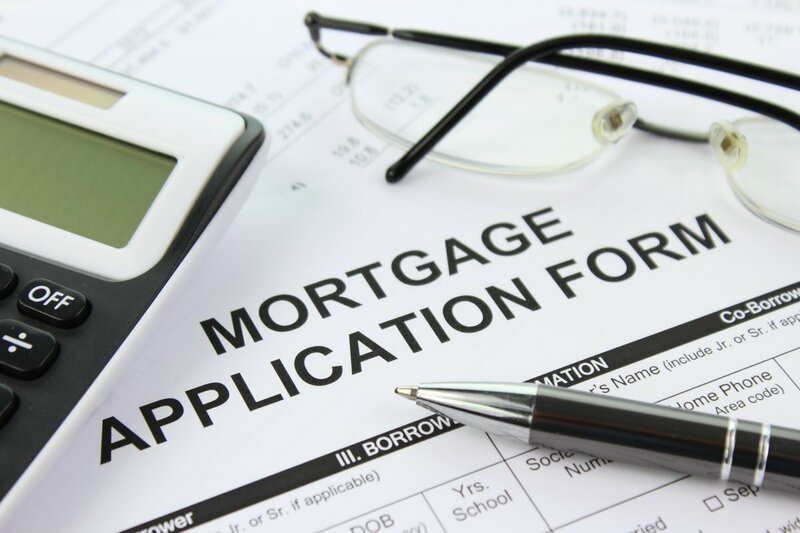 This makes Time Home Loans highly sought after in the lending world. 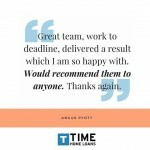 So that means if you are a client of Time Home Loans your loan application will get priority, favourable credit assessment and because of our reputation in the marketplace your interest rate will be competitive. So put it simply – if we say we can get you a loan… we mean it. Your goals and objectives are our main priority so we’ll find you a mortgage that suits you today and into your future. Time Home Loans pride themselves in their authentic and transparent approach to finance ensuring no stone is unturned. 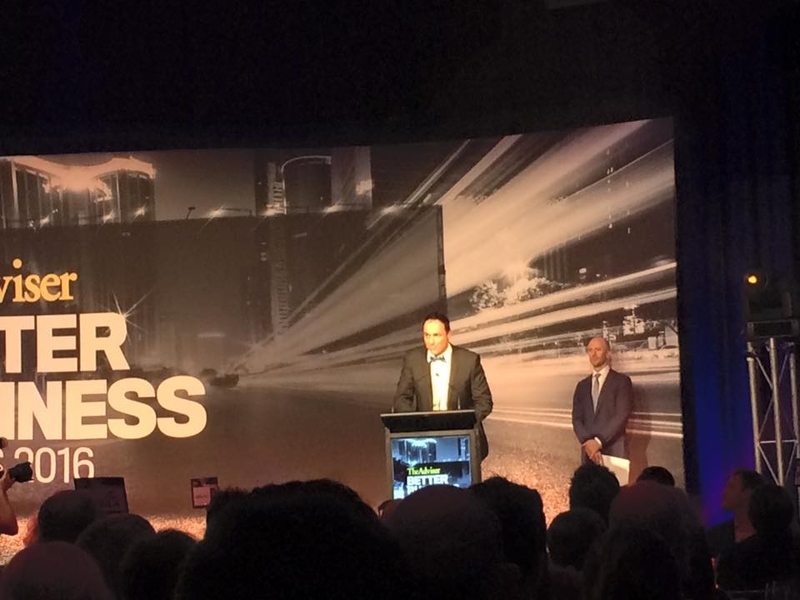 Further to this, Time Home Loans services are certainly not limited to simply provide lending services. 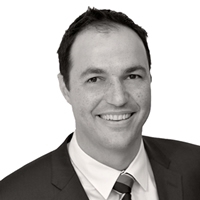 We also offer customised services such as Insurance, connections, and storage options – ultimately ensuring our clients can come to one place and have everything looked after in an attractive but yet competitive package. 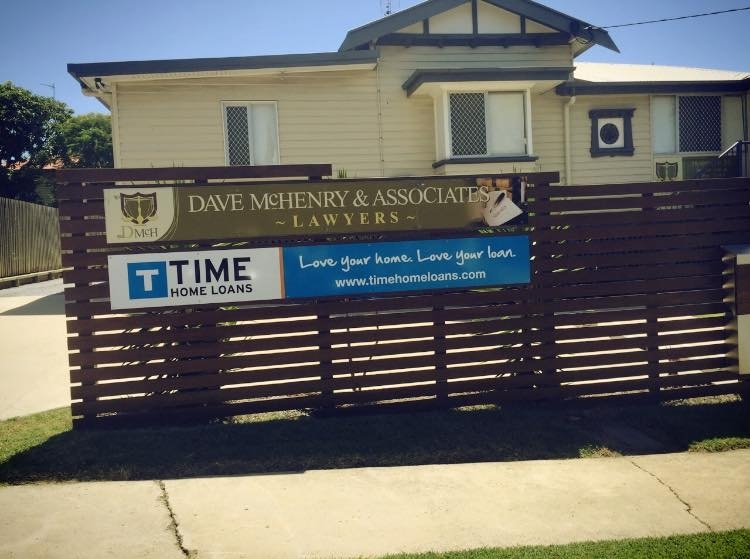 Being in the fast industry we are in, you can have confidence that Time Home Loans are consistently taking drastic measures to always ensure our clients are getting the most up to date advice. 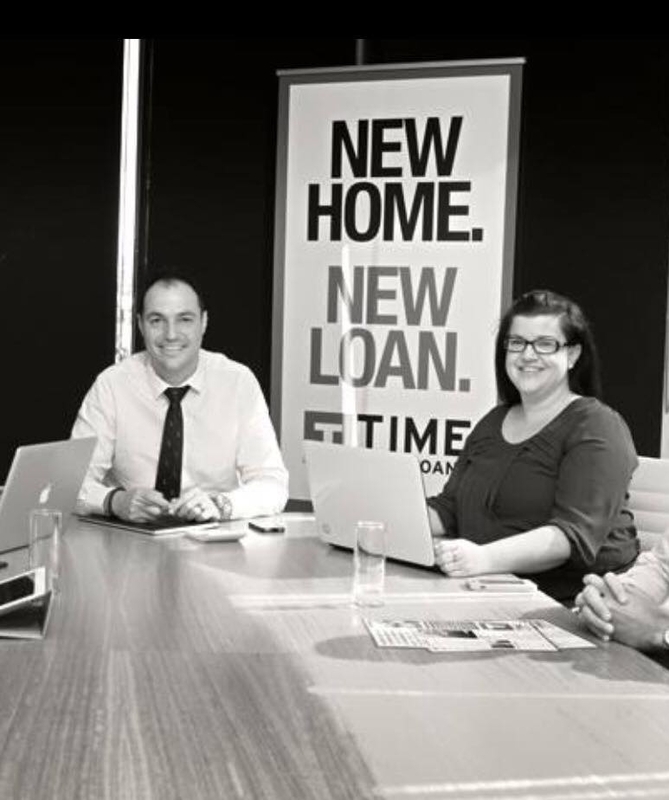 Time Home Loans lenders focus and commitment to continual improvement to ensure faster, better outcomes for clients is what sets us apart from the rest time and time again. Our ability to excel in negotiations with panel lenders and pricing competitive pricing opportunities are second to none. 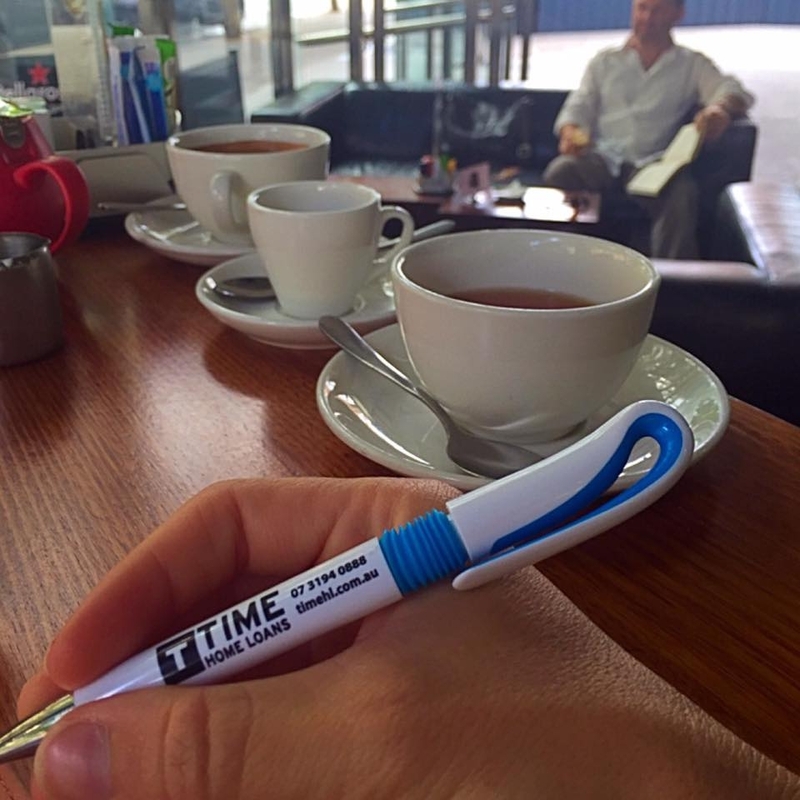 Time is the one commodity you can’t buy more of and Time Loans is very aware of this. A client’s time and experience is something that we consider integral when dealing with finances. Our well-equipped lenders care, listen and make your needs paramount in our solution based offers. Let’s not waste any more time and talk to a Time Home Loans mortgage professional today.